This course is not your typical NLP Practitioner course. 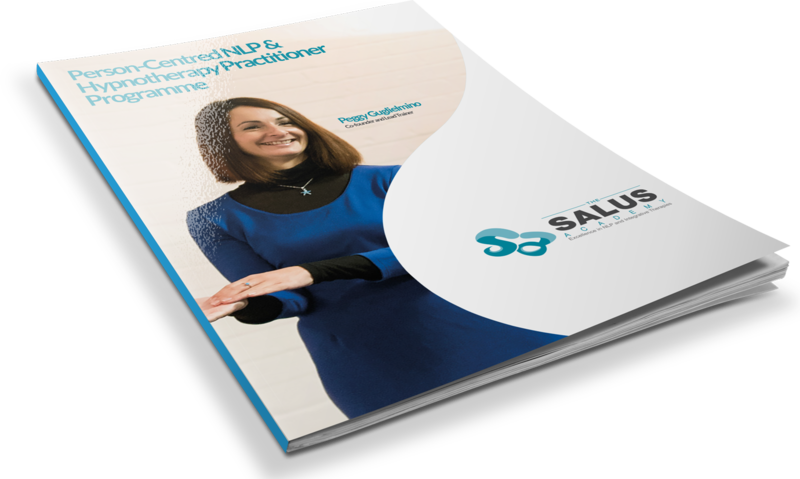 It has been designed specifically for people who want to create change for their clients at a therapeutic or transformational level. That’s why you’ll notice some key differences between this and other NLP courses. For a start, we train our course face to face over six months rather than the more typical one week of training offered by so many training companies. You also work with real clients throughout your training to ensure you become highly skilled in practice. You’ll notice too an emphasis on the person-centred and integrative approach in this training. The person-centred approach ensures you develop a client-focused process of change by focusing on the caring relationship between you and your client whilst the integrative focus is brought in with an introduction to CBT and EFT as part of this course to enhance your work. 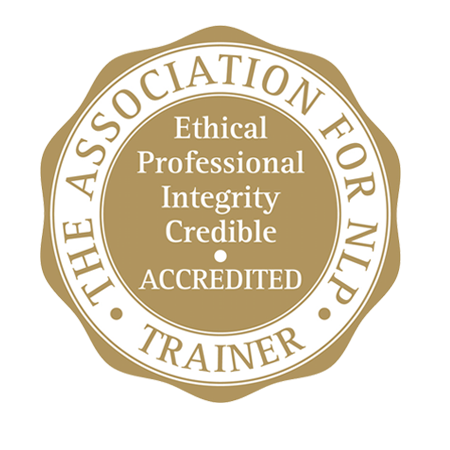 This approach will allow you to work with clients and issues that most NLP practitioners would feel ill-equipped to deal with. Finally you’ll see we refer to NLP/H. That’s because we give equal weight to the importance of hypnotherapy where in so many NLP courses it is skimmed over in passing. We also offer an incredible opportunity for you to build your own practice as soon as you graduate with us. You will become a member of our referral scheme upon receiving your diploma where you will be referred clients when we receive enquiries in your area. 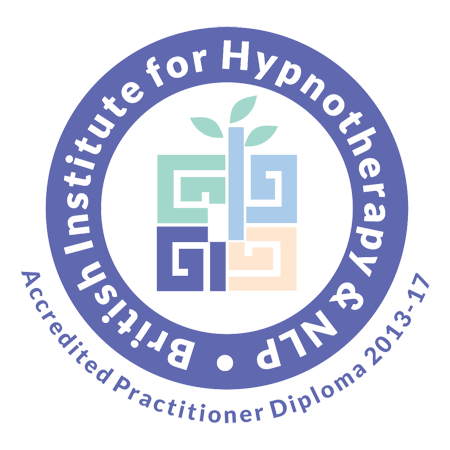 The diploma is accredited by British Institute of Hypnotherapy and NLP. Feel free to share your details and apply for the diploma by clicking the link below. In your opening module, you will learn how to work with clients in an ethical and safe way. You’ll learn how to set contract for sessions and put professional and healthy boundaries and work in an ecological way. We will then explore the Person-Centred approach and how people absorb and interpret the external world in order to construct an internal model of the world from which all their behaviour, their communication and hence their outcomes are determined. And you’ll discover how you can navigate people’s maps using a range of approaches. This weekend you’ll start exploring how to use language to influence both the conscious and unconscious mind to create powerful lasting changes from within. We will discover how our beliefs deeply influence our actions and how we can elicit unconscious limiting beliefs and change them into empowering ones. We will also learn how to change perspective to create new possibilities and enrich our model of the world. Over the course of this weekend, you will master the art of anchoring and the processes in which they form a core element. Our brain loves to create associations – some of them are useful and pleasant, such as suntan lotion reminding us of our last beach holidays, but others can be frightening and even dangerous, such as phobia for example. Based on the behavioural therapeutic approach and the work of Pavlov, you’ll learn to elicit states and work with them to create lasting change and powerful resources. In this module you will discover how to create rapid change by working with both the conscious and unconscious mind to bring about instant alteration of perception. You will learn how to bypass any resistance and using language techniques you will discover how to embed covert suggestions in the unconscious mind for powerful results. We will also explore How our brain creates specific outcomes, and how to deconstruct those strategies. We will also learn to utilize those strategies to model useful behaviours. In this module you will learn how the past affects us in unuseful ways and how it contributes to create unwanted behaviours and responses. Through exploring powerful processes such as the conflict resolution one you will help your clients to travel back in time to identify blockages and early limiting beliefs and reprogram their unconscious mind to heal their present. The parts integration process (or conflict resolution) is taught in greater depth than traditional NLP courses allowing a much deeper change to occur. You will also learn to start working with timelines to affect both our perceptions of our past and of our future. In this module you will continue to explore how to heal phobic responses. Most of clients are stuck in irrational fears and you will learn how to unlock limiting beliefs and learnt coping mechanisms that affect our clients’ lives. You will learn advanced techniques to modify their unconscious responses to past events and create a clean slate on which to build desired futures. We will also look at your next steps after graduating, and how to take it to the next level whether you are applying those tools for yourself or professionally. Covered here: Working with phobia, Healing Negative Emotions, healing anxiety, next steps, building your business. In this teleclass you will discover the fascinating world of TA and how to integrate it with the existing tools you’ll have learnt during the previous modules – such as NLP, Hypnotherapy, CBT, Coaching and EFT. TA is a fantastic approach to understanding relationships and exploring dynamics between people and will add an incredible value to your practice. In this teleclass you will learn how to apply integrative NLP and Hypnotherapy with children. Because our psychology and understanding of the world is very different when we are a child, it is necessary as a practitioner to adapt our approach to meet those different needs. You will learn the difference between various age groups and the best way to work with them. Situated just two minutes walk from Russell Square tube station, the hotel is convenient to get to and offers free refreshments and snacks throughout the day an ideal environment for learning to take place.